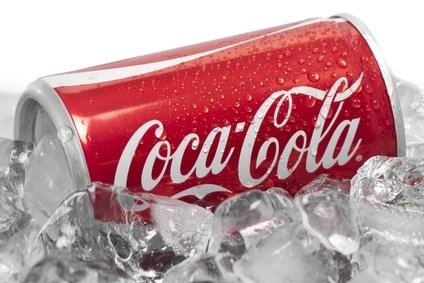 Sales at Coca-Cola's Indian operations have leapt 34% in the first quarter ended March 31, 2002, compared to the same period last year. 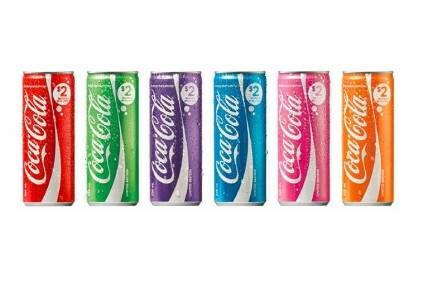 A company release said that the carbonated sector had experienced double-digit growth thanks in aprt to new pack sizes, new products and a revamped distribution network. These included the roll-out of a 200ml glass bottle for the rural market.